Over the last two decades we have developed a community-based approach to tackling endemic issues in India's most marginalised communities. 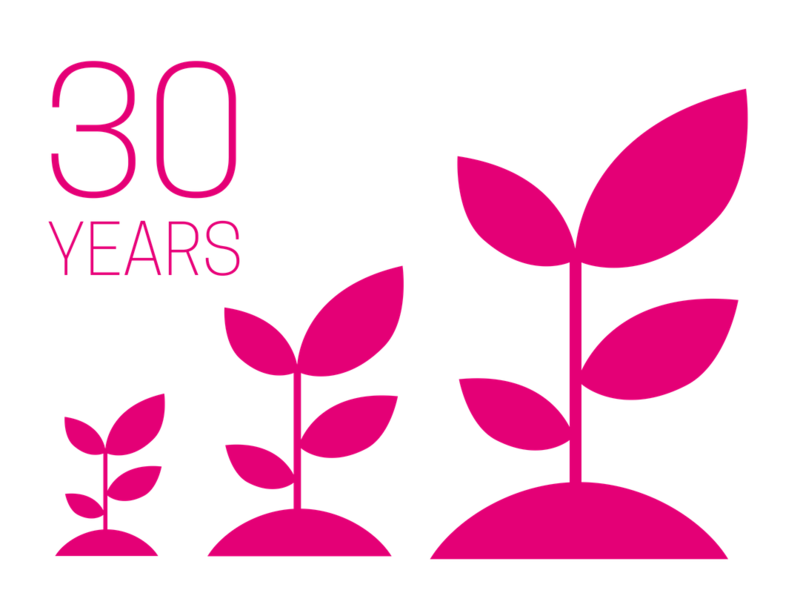 We have an ambitious growth plan to celebrate 30 years of experience and impact. At a time of great social challenge and debate in India we are well placed to broaden and deepen our impact by expanding our operation, network and geographical reach! CORO has evolved to become a grassroots-owned organisation: led, shaped and managed predominantly by Dalit and Muslim women and men that live and work in the communities they serve.